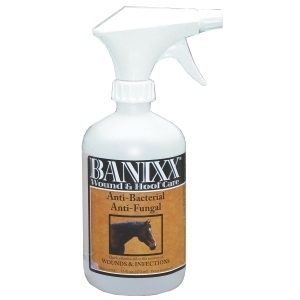 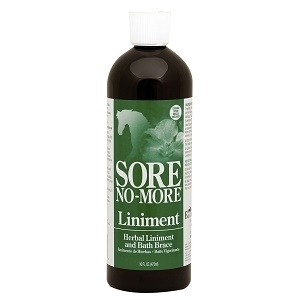 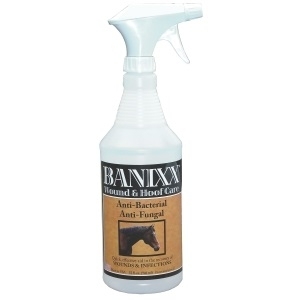 A natural antiseptic, germicidal treatment for use on hooves. 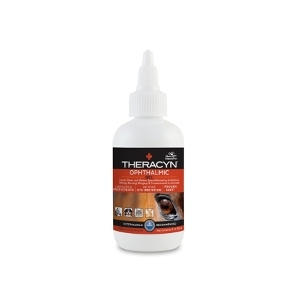 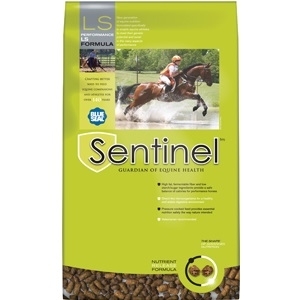 A palatable high performance wafer that gives your high performance horse the bone and joint supplement it needs. 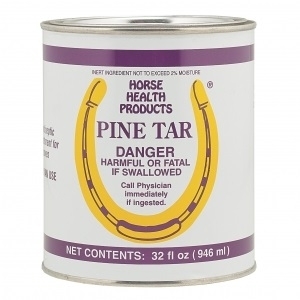 Feed one or two wafers daily. 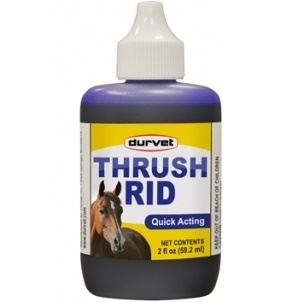 The fast-acting, affordable answer for: Wounds, fungus& rain-rot, scratchs, thrush and white-line disease Zero color, odor, or sting 2010 horse journal product of the year Earth-friendly, safe for all pets! 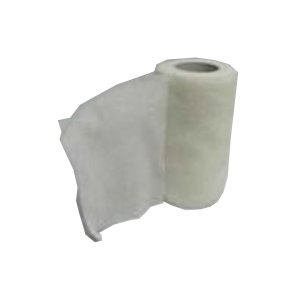 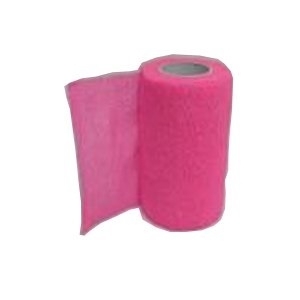 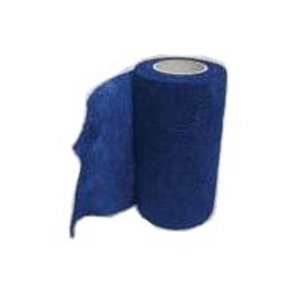 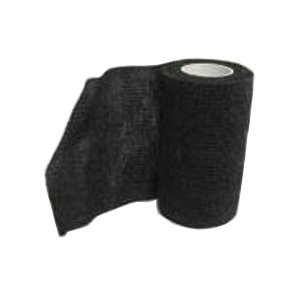 Economical cohesive flexible bandage. 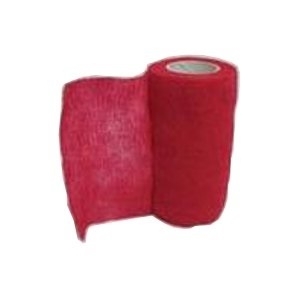 4 inch wide x 5 yards (stretched). 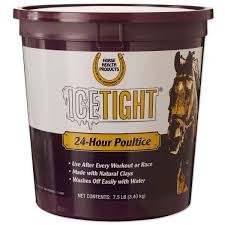 Effective 24-hour poultice. 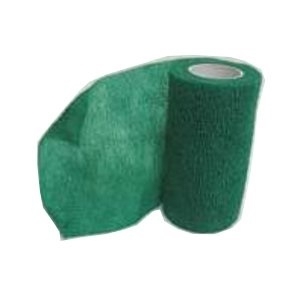 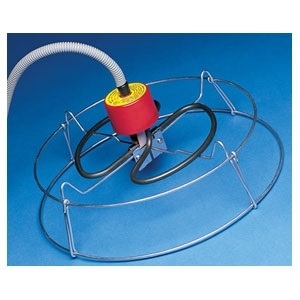 One application can take the place of tubbing, icing or hosing. 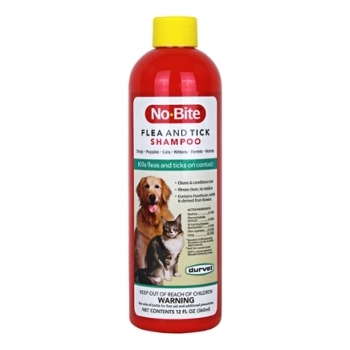 Will not blister or irritate the skin. 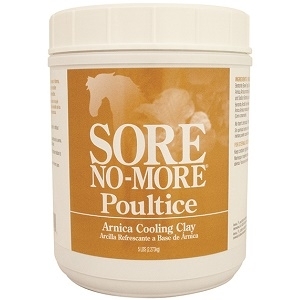 Contains natural clays, glycerine, aloe vera and minerals. 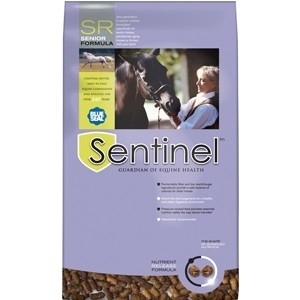 Extra strong haynet, designed to give your horse a more natural way of feeding. 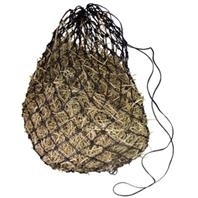 Designed with small holes to slow down horse's intake of hay and prevent waste.